This Gothic Marion vestment is wonderfully made. The detailing of the image of the blessed virgin Mary is intricate. 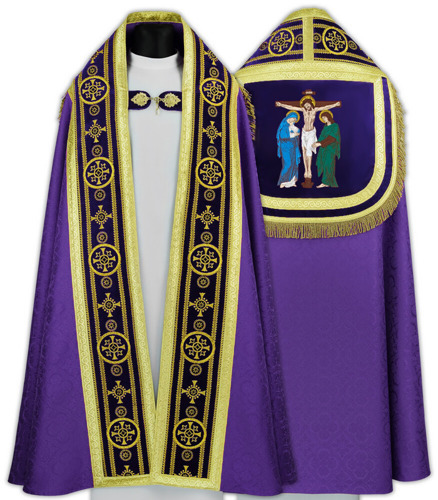 This vestment should last for years to come. Good value for the money.